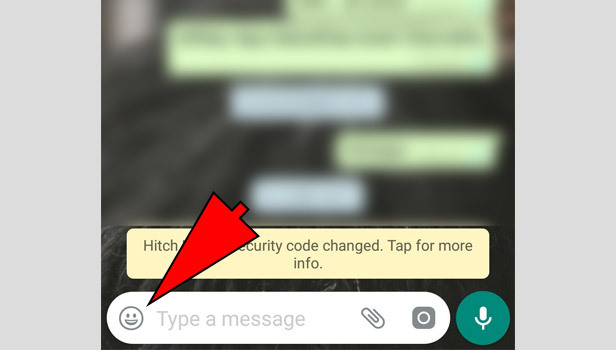 With every passing day, WhatsApp is bringing many cool features. 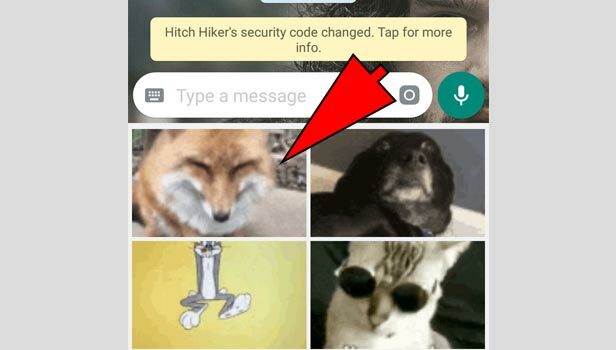 The recent addition to such amazing features of WhatsApp is GIF. GIF is basically like an image file which supports both animated and unvarying image. GIF is Graphic Interchange Format. It is made by using various graphics having numerous frames. These frames are then formulated into a single file. With the help of software, the images are made into an animated sequence. 1. 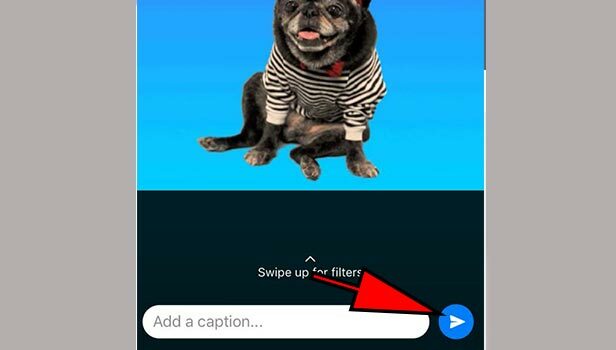 Open WhatsApp - The first step to send a GIF file on WhatsApp is to open the WhatsApp app on your mobile phone. 2. 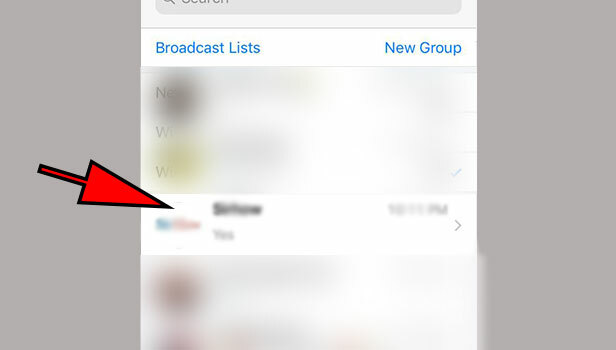 Choose a chat - Choose a recipient whom you want to send a GIF file. Open that chat. 3. 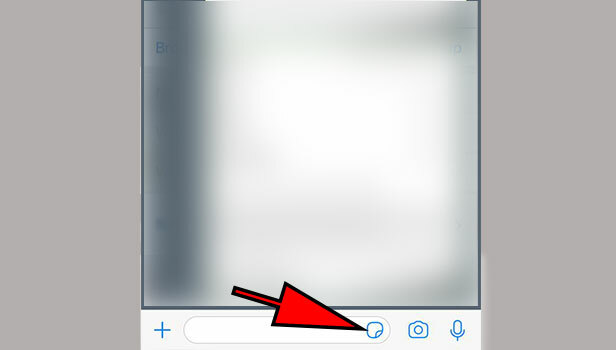 Click on the Smiley icon - Look down at the extreme left corner of your phone. There will be a smiley icon. Click on that. 4. Choose GIF - After clicking the smiley button, you will get three options on the bottom. Choose GIF. 5. Choose any GIF of your choice - The GIF file will show you some famous GIFs. You can choose anyone from there. If you do not like any GIF from the files shown, go to the extreme left. There will be a search icon. 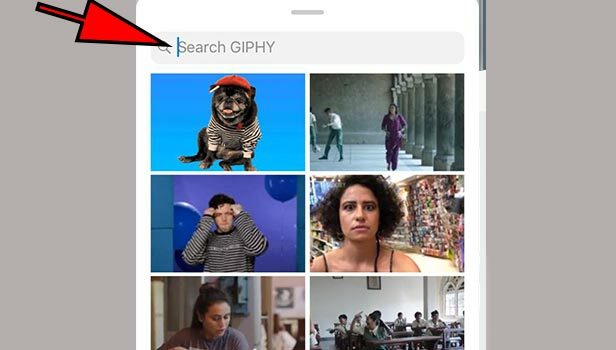 Click that and you can search for any particular GIF you want. 6. 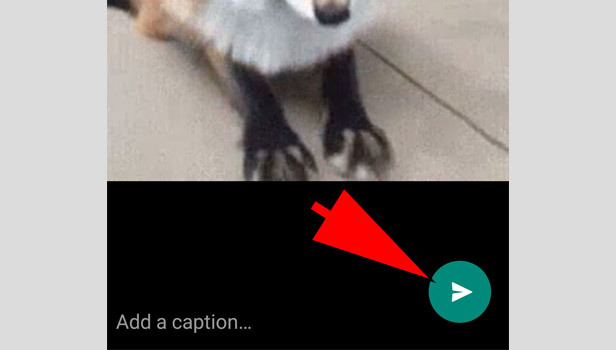 Send GIF - After choosing your GIF, send it by clicking on the green arrow button on the extreme right side of your phone. Congratulations, your GIF has been sent. 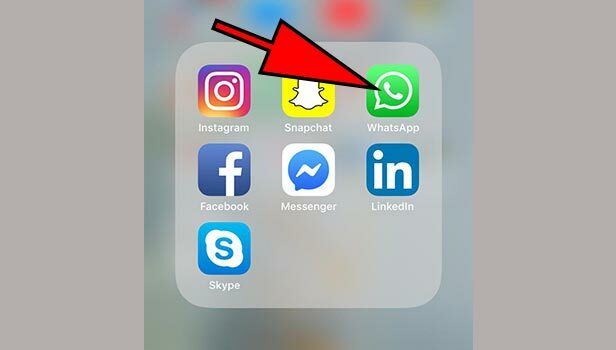 Open WhatsApp - The first step will be to open WhatsApp on your iPhone. Open a conversation - Open any conversation of your choice. Tap on the ‘A’ button - Click on the ‘A’ button, beside the camera icon on your left. ‘Find Images’ tap on the top. 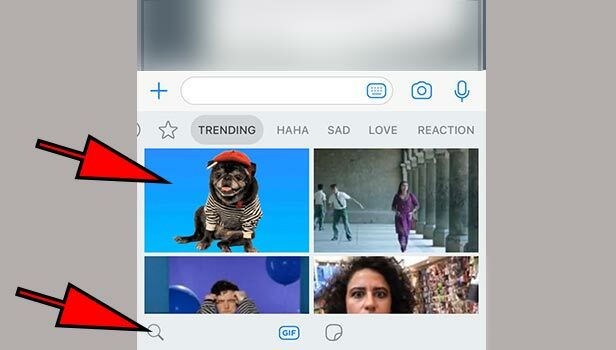 Send GIF - Now send the chosen GIF by clicking on the blue upward arrow sign. Enjoy your conversation now with these exciting GIF files. 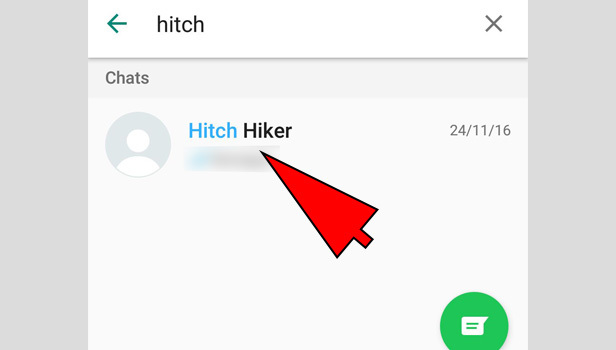 Is there any way to find someone on whatsapp by name? 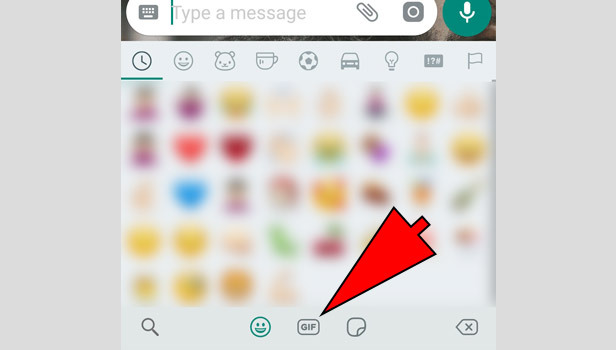 How can i find my friends on WhatsApp? 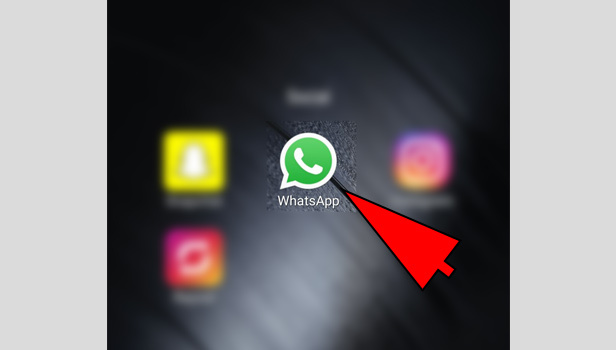 How can i find WhatsApp username?